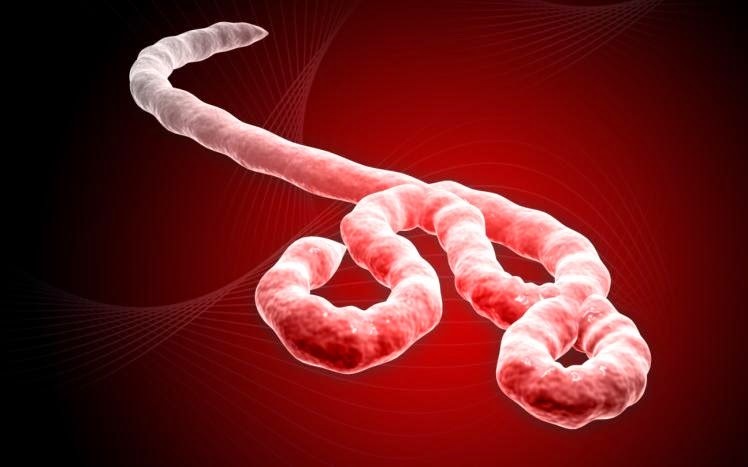 Ebola is a disease of humans and other primates caused by an ebolavirus. Symptoms start two days to three weeks after contracting the virus, with a fever, sore throat, muscle pain and headaches. Burial ceremonies in which, mourners have direct contact, with the body of the deceased person. This is followed by, vomiting, diarrhoea, rash, impaired kidney, and liver function, and in some cases, both internal, and external bleeding. No licensed vaccine, for Ebola is available, Several vaccines are being tested, but none are available, for clinical use. Severely ill patients, require intensive supportive care., Patients are frequently dehydrated, and require, oral rehydration, with solutions containing electrolytes, or intravenous fluids.